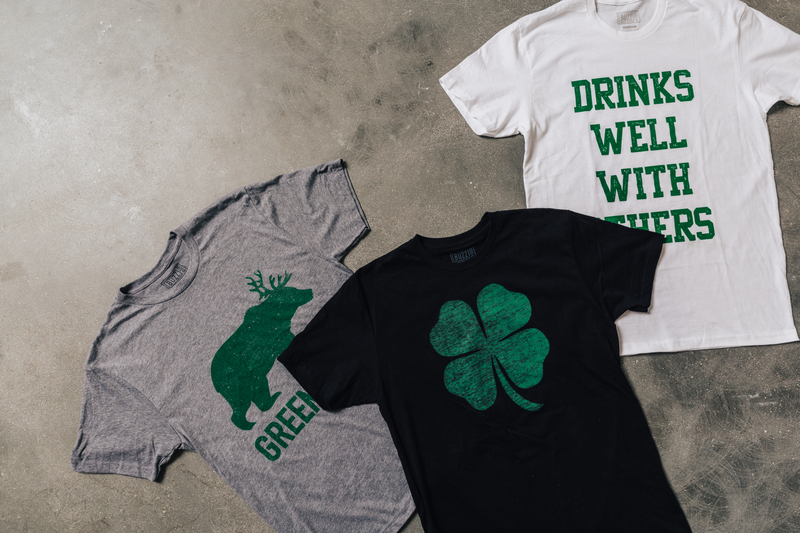 If you stood in front of your closet debating the pros and cons of St. Patrick’s Day and the slight possibility that no one in your workplace would wear green, or even worse that EVERYONE would wear green and you would be the stick in the mud. So this is a guarantee that you won’t be a stick in anything, because you will be too busy enjoying the finer things in life. Green food, green beverages, green face paint maybe? 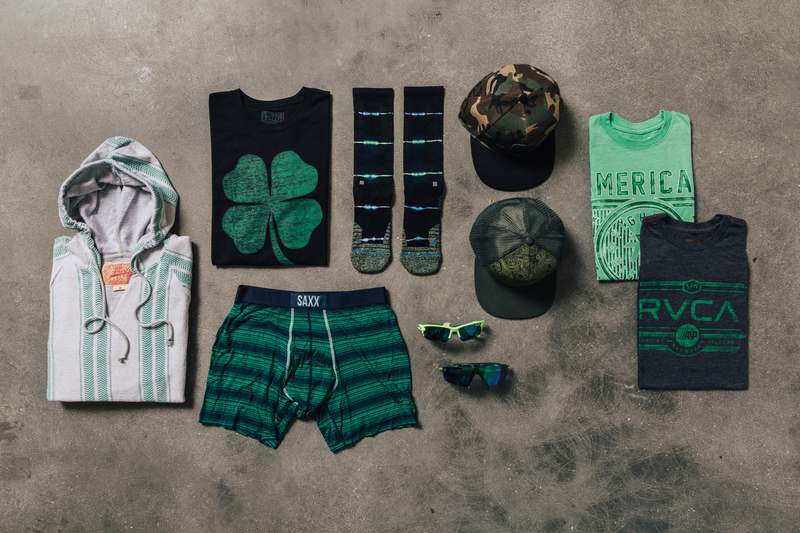 At the very least green boxers – although, we will admit we harbor some negative feelings toward the person who shouts “I’m wearing green underwear!” just as we’re going in for the pinch. The best part of army khaki becoming the new neutral is that March 17th is less obnoxious visually. 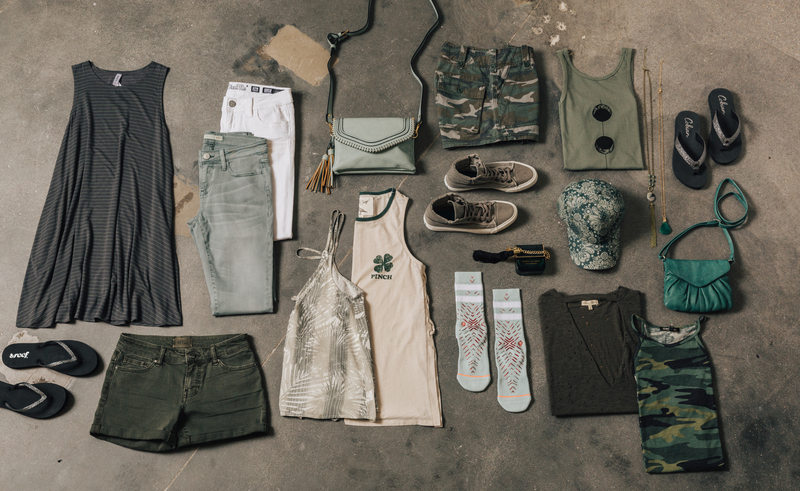 Seriously, we would wear this outfit any day, it just makes the most sense today. Pinky promise. 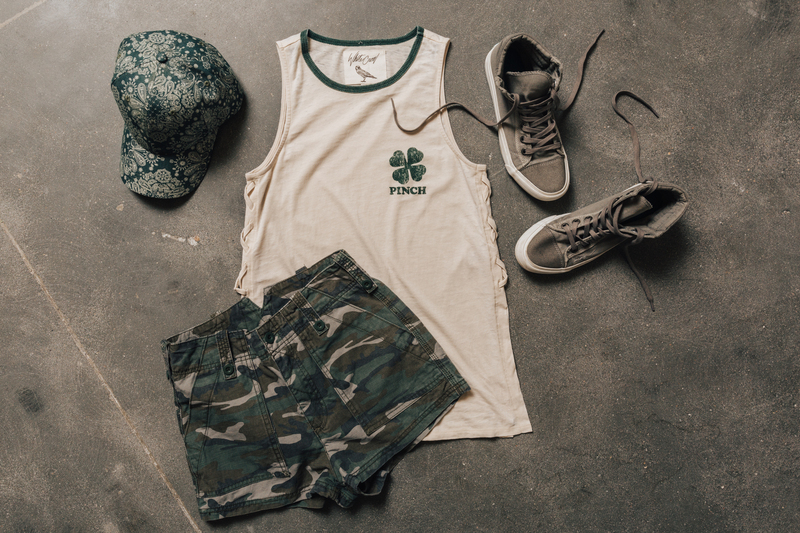 Longevity and versatility, not necessarily the words that come to mind when planning your St. Patrick’s Day wardrobe, but hey – it’s not easy being green.